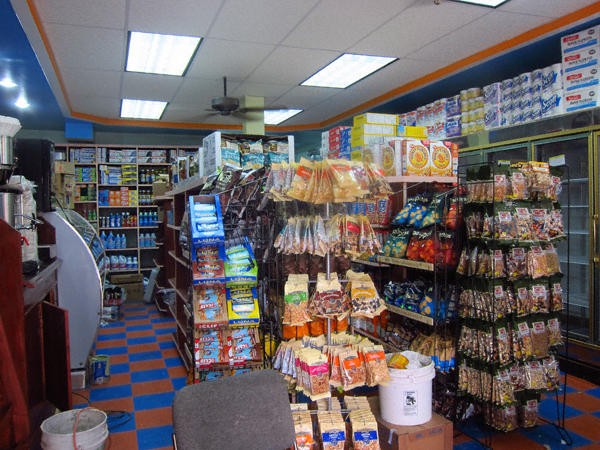 The final touches are being made and as you can see foodstuffs and sundries have their way to the shelves. Per a chap overseeing the renovation of Greenpoint Grocery they will re-open in “3-4 days”. Nice job, Saleh and Amin!